Think of sunscreen as an important part of your daily skincare routine. Rainy, or cloudy days are no exception. Sunburn - even if your skin turns only a little pink, is a telltale sign that there is damage to skin cells at the DNA level. Many of those who have darker skin tones believe they don't need sunscreen; not true! While melanin assists in protecting skin, sunscreen still needs to be used. Skin cancer is real, folks. Surprised? Me too! When shopping for sunscreens, be sure to read the ingredient list; look for titanium dioxide or zinc oxide as the active ingredients for skin protection (know that zinc also tends to have a "white cast" in photos). The ingredients to avoid: oxybenzone and retinyl palmitate. Oxybenzone is a chemical that makes its way into the human bloodstream through the skin, and causes damage and death in coral reefs. Because of sunscreen use at beaches, it makes its way into ocean climates and is also found in fish, and as a result of fish consumption, makes it way back into human bodies. Oxybenzone is considered so toxic that the State of Hawaii is working on banning the sale of any sunscreen containing the chemical - but the FDA still allows it to be sold. Retinyl palmitate (also known as vitamin A palmitate) is a known human reproductive toxicant, and in a recent study done by the FDA suggests that the chemical puts users "at risk for enhanced skin tumor development". But again, both chemicals remain popular ingredients in sunscreens, and are approved for use by the FDA. Yikes. Any product containing an SPF below 15 is generally useless when it comes to sun protection. Aim for an SPF of 30 or higher; 50 is generally the sweet spot. Now, logic may point to getting a product with as high of an SPF as possible, such as SPF100 - not the case! If you generally start to burn within 10 minutes of direct sun exposure, SPF 30 should keep you safe for about 300 minutes, while blocking 97% of UV rays. SPF 50 blocks 98% of UV rays and "should" give you 500 minutes of sun safety. 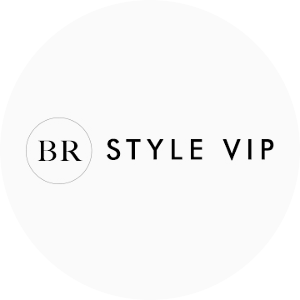 But, the world is a chaotic one, prone to constantly break down (due to sweat, natural skin oils, and life), and all sunscreens should be reapplied 80-120 minutes if active outside. For those of you who follow me on Instagram, you may remember me raving about this product. It's thick, packed with healing anti-inflammatory herbs, and it's green. 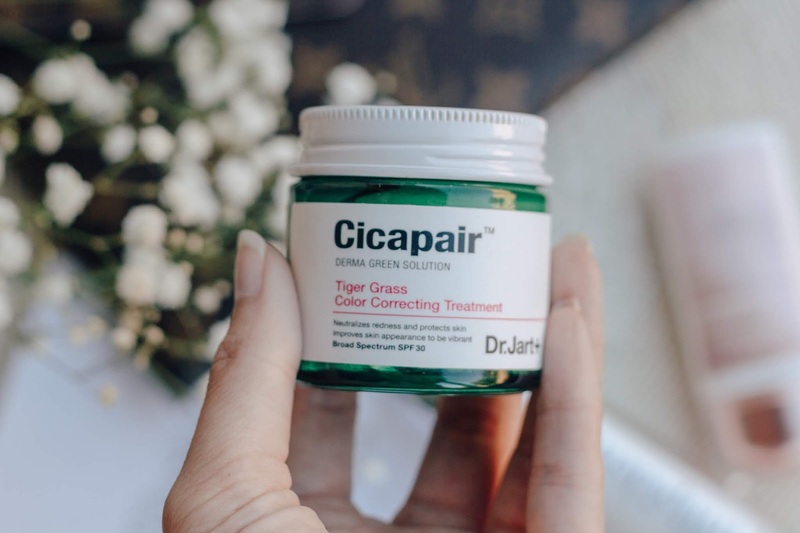 The green (which changes to a beige tone upon application) helps reduce redness and promotes the appearance of even skin tone. In addition to anti-inflammation properties, it also helps strengthen skin, and reduce acne and acne scars. Yas boo! Consider this the unicorn of sunscreens. For a while I was mixing my Becca highlighter into my daily SPF until I learned: that is a no - anything mixed into an SPF destroys the sun protection. A happy compromise is this luminizing shield! 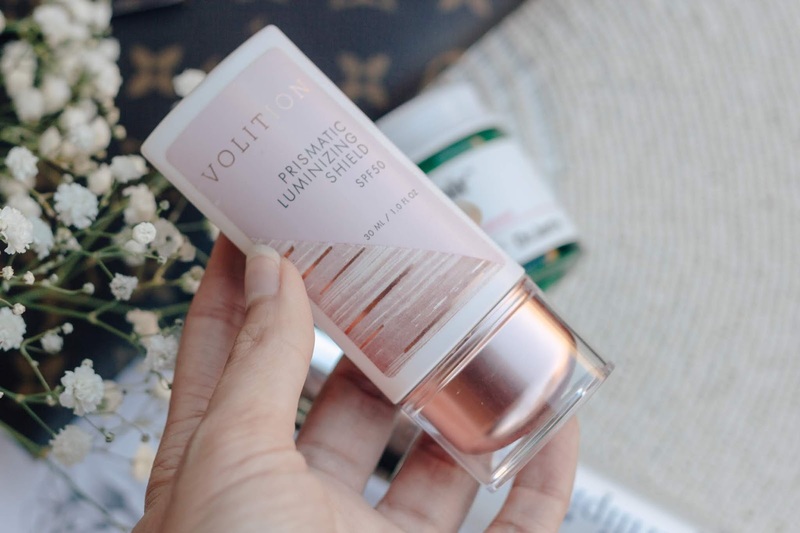 It is featherlight (read: watery), smooths on to the skin with ease (no tugging), and is so lightweight that I forget that I am wearing it altogether. I will often wear this alone, as it gives me a healthy natural glow. No glitter here - just beautifully radiant skin. This sunscreen is a match made in heaven for me, as it contains SPF and hyaluronic acid. Hyaluronic is a favorite skincare ingredient of mine, as it encourages moisture retention and temporary plumping in the skin. This sunscreen is lightweight and plays well with multiple serums and makeup products. It creates an ideal base for makeup application and doesn't leave me greasy at the end of the day (none of the listed sunscreens do!). 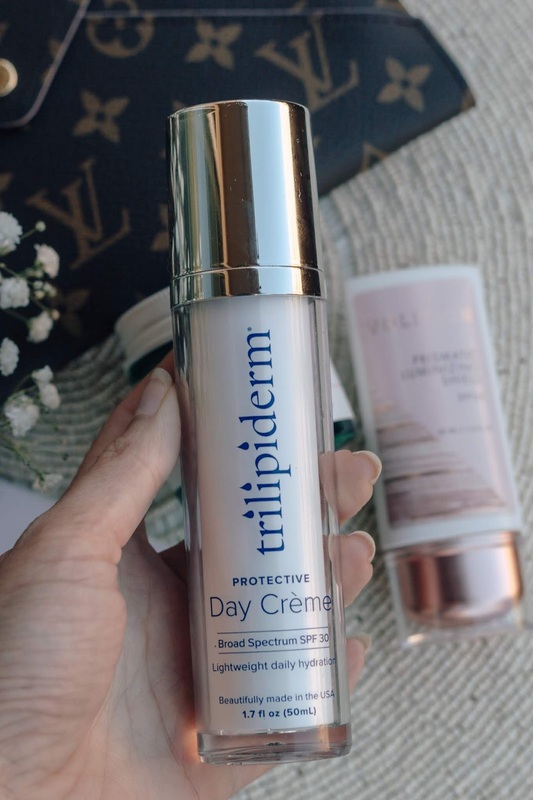 Read my more in-depth Trilipiderm skincare review for more information. If you haven't given these sunscreens a try, I hope that you do. I hope that I have encouraged you to wear sunscreen daily and check all ingredient lists before purchasing. And, don't just take my word for it; be sure to review and read through my sources for this post below. Sun safety can be easy to forget, but really, it's incredibly important. With sun innovative sun protection solutions, SPF can be fun too! 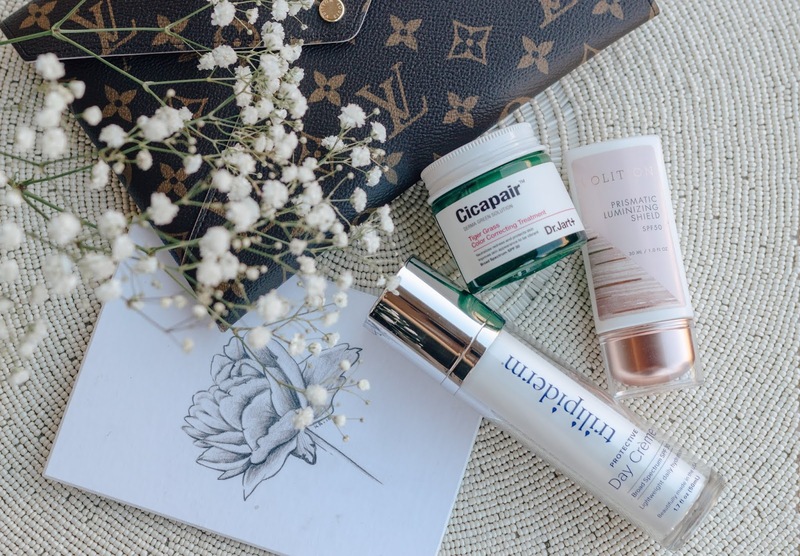 To read more skincare posts, visit my Skincare section of A Mused! 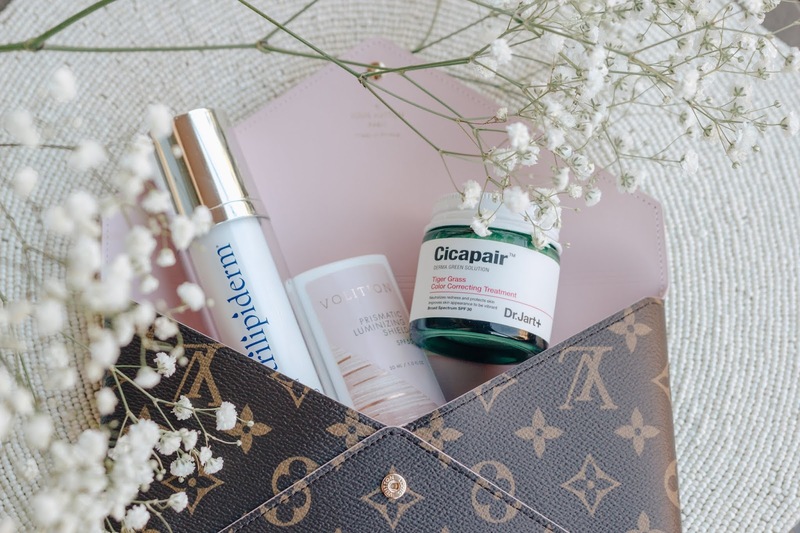 When writing skincare and informational-educational posts, I source my information from medical journals to give you the most honest, science-based facts.